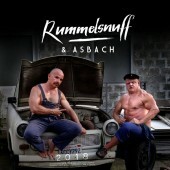 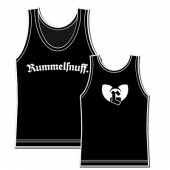 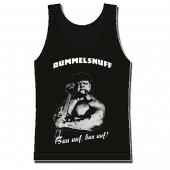 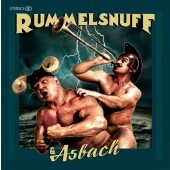 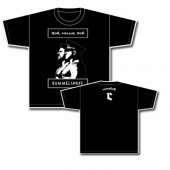 Rummelsnuff & Asbach - Tour poster featuring the new album artwork. 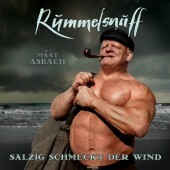 Format: DIN A1. 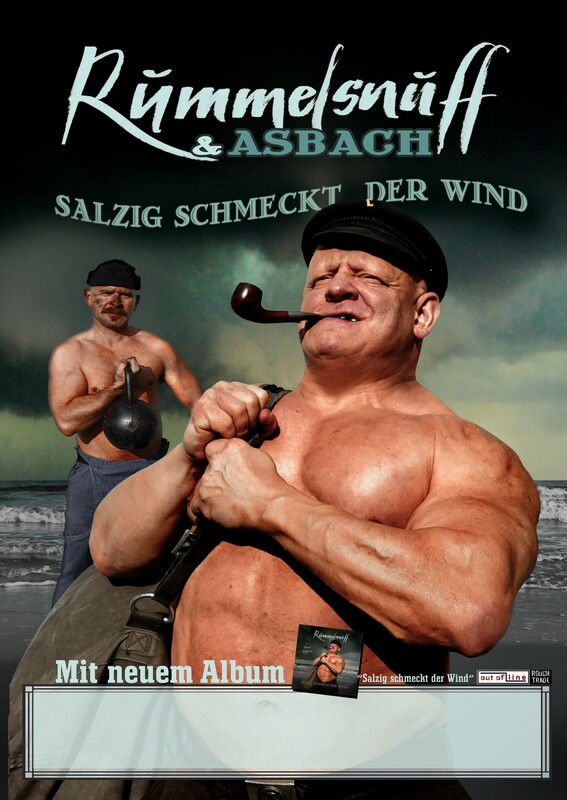 Please note: we can only ship posters folded, not rolled!